Briland Design & Communications is a Bahamas-based marketing services company providing professional, affordable advertising, PR and graphic design services, primarily to small businesses in The Bahamas and the Caribbean. Need a brochure for your business? A menu for your restaurant? Logo or press release for a new venture? We can help. 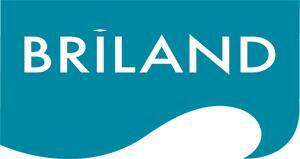 Briland Design & Communications is Bahamian owned and operated.